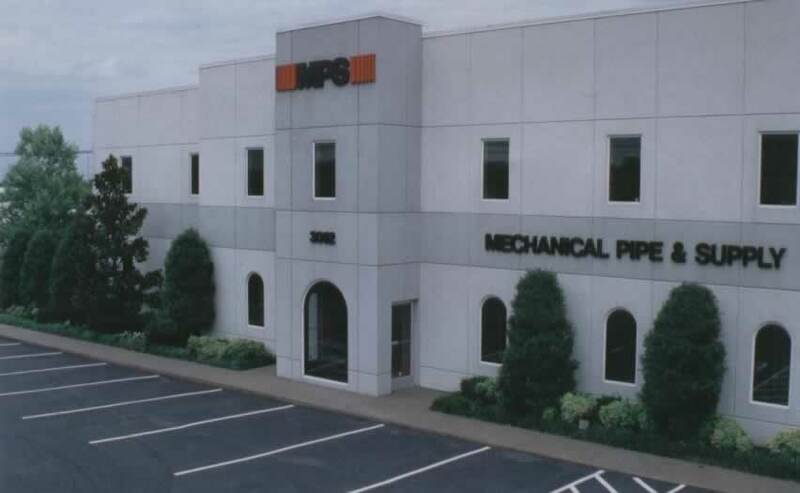 As a PVF Wholesaler, Mechanical Pipe and Supply is dedicated to its customers both in product knowledge and service satisfaction. We deliver products 24 hours, seven days a week wherever you want it. Our philosphy of customer focus has allowed us to grow into a multi-million dollar operation without losing the "family owned and operated" atmosphere. We are here not to just supply you products that you need. We believe in creating the right industrial solutions around your business needs and making sure that they work before we leave. Whether it be a water line repair in the middle of the night of an industrial plant expansion, we can fit all your needs. Contact us 24/7 either by phone, fax, or e-mail and we will be ready to meet your needs! "If a customer needs it, we will get it, anywhere in the world."